It’s hardly revolutionary to say that social media should be a key part of a business’s marketing strategy, but it bears repeating, because the benefits of embracing social media are so great – no matter how big or small the business may be. 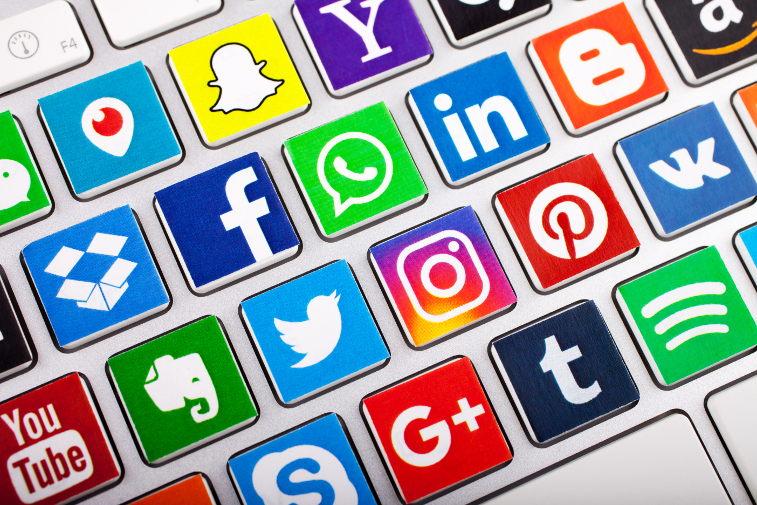 Increased brand awareness and recognition; increased traffic, leads and sales; developing a loyal customer base – they’re all eminently achievable through social media, but you need to know what you’re doing. Long gone are the days where you could get away with making it up as you go along. If you’re not really comfortable with social media, this may sound intimidating, but it really shouldn’t – just by mastering a few basic principles you can start making a real difference to your business. Here are a few pointers to creating a social media presence that works for your business. Don’t just dive blindly into the world of social media and then try to work it out as you go. That isn’t how you would run the rest of your business, and social media is no different – this might sound obvious but you’d be amazed at how many businesses get this wrong. 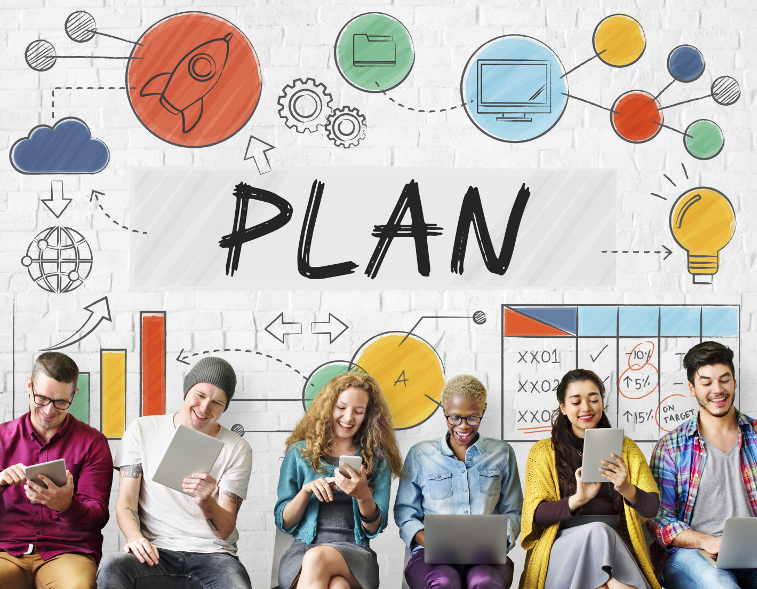 Start with your objectives in mind, then build a plan around how social media can help you achieve them. These goals will be no different to those you might set in any other part of your business – whether it’s building brand awareness, or driving leads and sales, you can translate these into actionable social media objectives. Try not to set unrealistic goals though. Paid promotions using the brilliant targeted advertising tools can deliver some fantastic immediate results, but in general social media marketing is a long-term strategy, and takes being consistent over a long period of time to really see the benefits, especially if you’re starting off from scratch. Social media is all about audience engagement, but it’s hard to engage with your audience if you don’t understand who they are – or where they are. Fail to understand your target audience and you will almost certainly fail on social media. The flip side of this is that when you do understand your potential customer, it becomes easy to connect with them on a much higher level. This starts with research. Age, gender, location and interests are good places to start. The demographics of your customers dictate what social networks you should target – if your audience is young and predominantly female, then Snapchat is a perfect platform to use, but if you’re targeting the over 50s then it would be a waste of your resources. Knowing their interests and hobbies also allows you to make great use of targeted advertising. You can create an audience for every targeted ad you put out, allowing you to really refine who sees your boosted post, and find your specific target customers – so if you’ve put in the research you can really reap the benefits. Don’t sign up everywhere just for the sake of it. Instead focus on the platforms that suit your business the best, and where your customers spend their time. If you spread yourself too thin, you’ll end up underperforming on all platforms; focus your energies on the right one or two, though, and you can achieve great results in the right places. This is where your audience research can really pay off. Your product itself will also dictate what platforms you choose. For instance, clothing or beauty products lend themselves well to image-based content, which would make Instagram or Pinterest accounts a must. A B2B business on the other hand might focus more on LinkedIn or Twitter. Facebook, with its brilliant targeted advertising features, is a great place to start. There are more than 2.2billion active Facebook users as of Q2 of 2018, and around 74% of these users are checking the platform every day, so there’s a very strong chance that your audience are regularly using it – and your competitors are too. Making sure you can cut through the noise and reach the right people is crucial, but that’s why you put together your social media strategy, and why you’re not splitting your time between too many platforms. According to a 2017 survey, around 66% of users between the ages of 18 and 24 are more loyal to the brands they follow on social media. Social media has been proven to build brand loyalty just through the regular interaction between business and customer that they provide from day-to-day use. This means your priority should be making your social media channels places that people want to spend their time online – and no one wants to follow a page that spends all of its time trying to sell to them. Focus instead on engaging your audience, driving conversation rather than pushing products. This will help you build a network of long-term, loyal followers, that will ultimately prove much more beneficial to your brand. 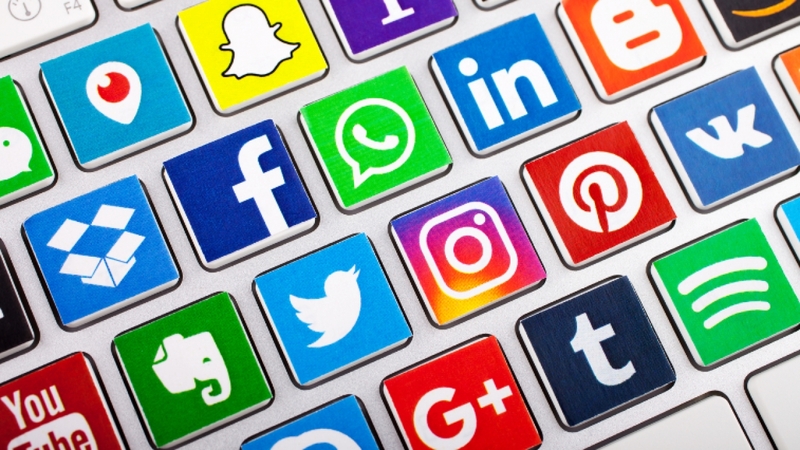 Of course, you can still use social media to sell – and there are some brilliant features that make it one of the best places to drive sales – it’s just a question of priority. There are a few different theories about how to divide the type of content you post, but a good rule of thumb is to set aside a third of your social content to promote and sell your business, with the other two-thirds simply driving engagement. Remember that the main purpose of a social network is to be a space for people to converse and discuss the things that interest them, so plan your content accordingly. Keep in mind ‘useful’, ‘interesting’, ‘helpful’ and ‘valuable’ as good buzzwords to shape what you share. Make sure that your time and effort has not been wasted by continually tracking the results of your social media campaigns. This doesn’t mean what people in the industry refer to as ‘vanity’ metrics, ie. retweets and likes – though these are always fun, they’re less tangibly valuable to your business. 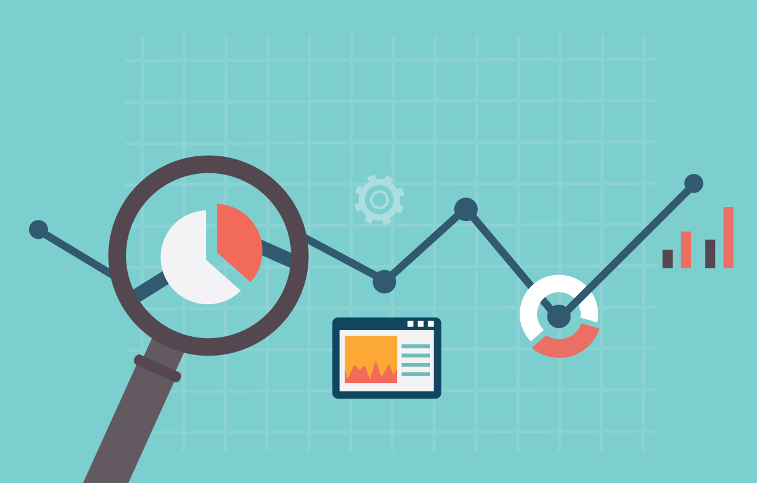 Instead, you can use the insights provided on the social media sites themselves to track reach, clicks, engagement and even conversion rates, to see how effective your campaigns have been. You’ll naturally find that some have succeeded more than others, so your next step is to see what worked and what didn’t, and figure out why. You could also try testing different posts and strategies against one another, allowing you to constantly refine your campaigns. All of this can then help you shape your next social media strategy. We hope you’ve found this useful as you get started with social media, but if you’re looking for more guidance, our dedicated social media marketing and management team are here to help. Get in touch and arrange a chat today.